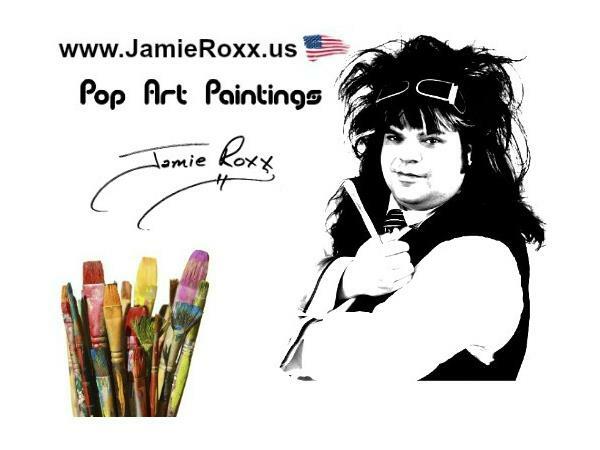 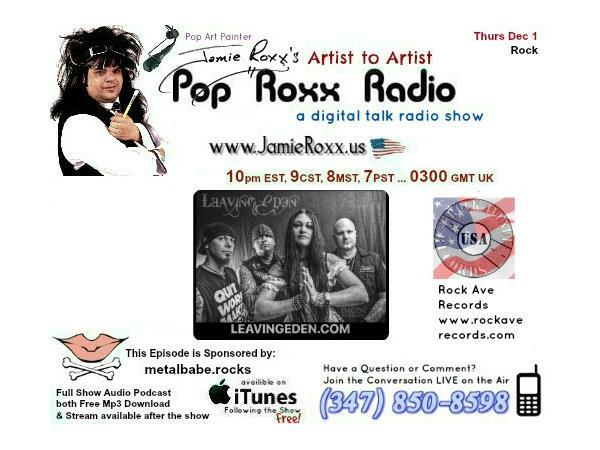 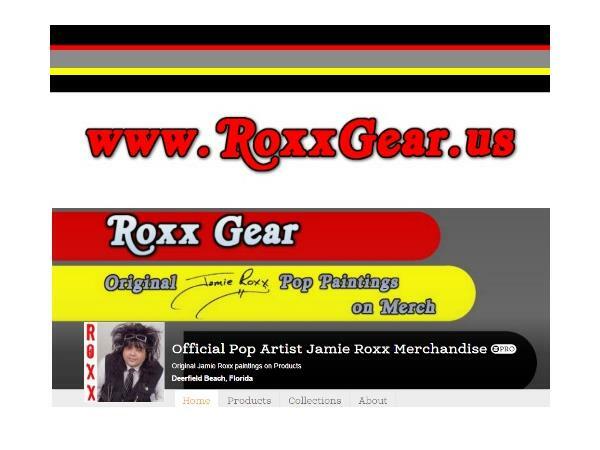 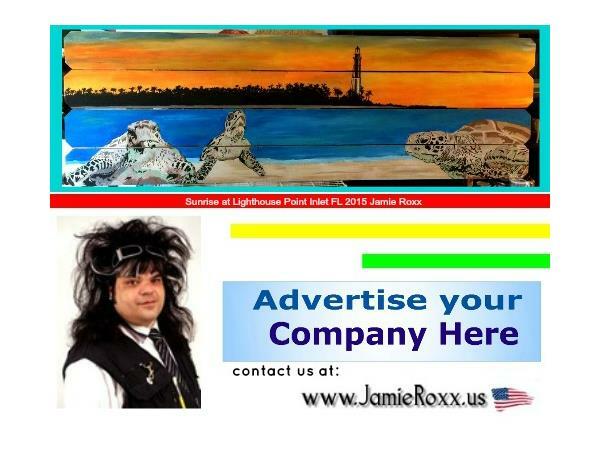 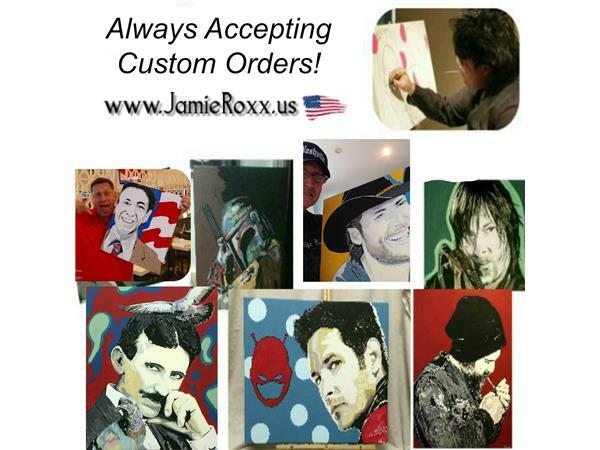 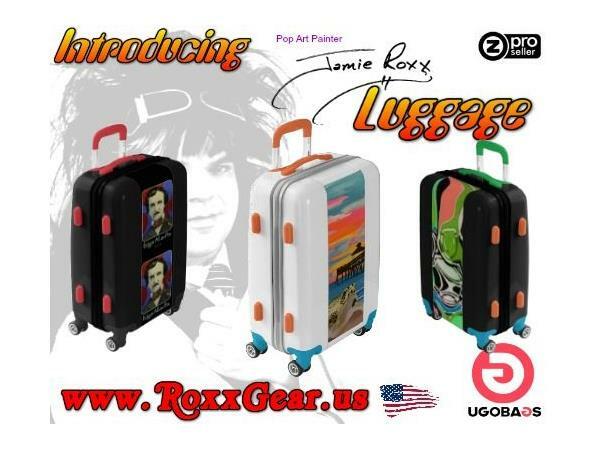 Tonight Pop Art Painter Jamie Roxx (www.JamieRoxx.us) welcomes Leaving Eden .. Rock; to the show! 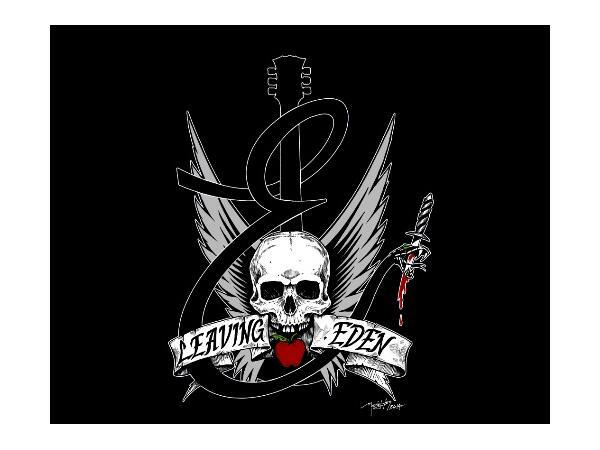 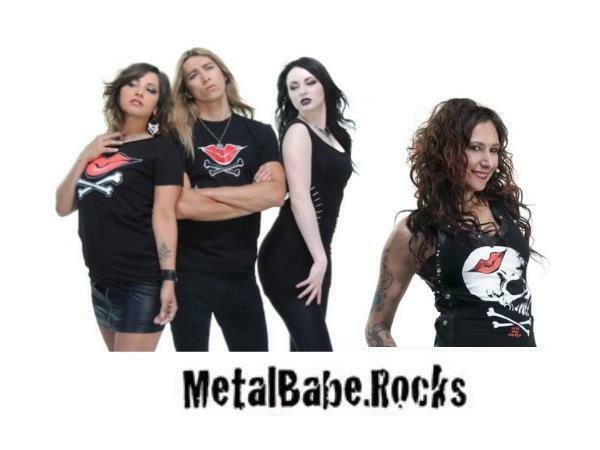 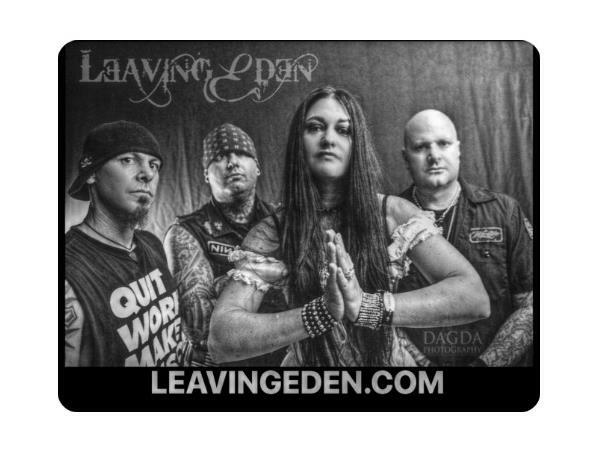 New millennium rock band Leaving Eden is fronted by EVE, the “Empress of Rock.” Their music cannot be put in a "box," and it is definitely best to experience their music firsthand. 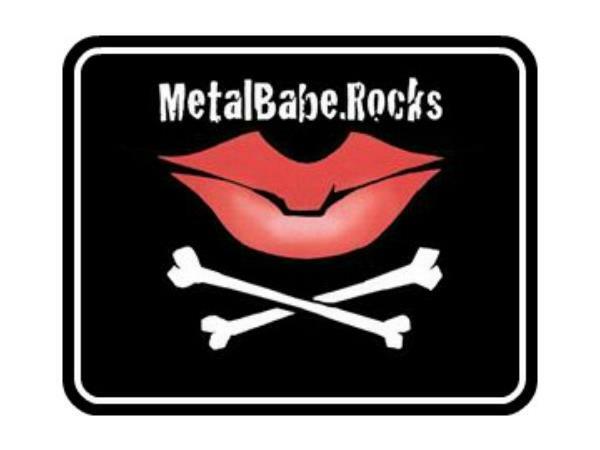 Known for their high-energy live stage performances, the band has shared a stage with some of the world’s biggest acts, including Lacuna Coil, In This Moment, Black Sabbath (Heaven & Hell), Ronnie James Dio, Rob Zombie, Disturbed, Marilyn Manson, Alice Cooper, Lynyrd Skynyrd, ZZ Top, Puddle of Mudd, Korn, Killswitch Engage, Buckcherry, Quiet Riot, Steven Tyler, Ted Nugent, Lita Ford, LA Guns, and many more.